Pancake day is on Tuesday 5th March so there couldn’t be a better excuse to eat pancakes! 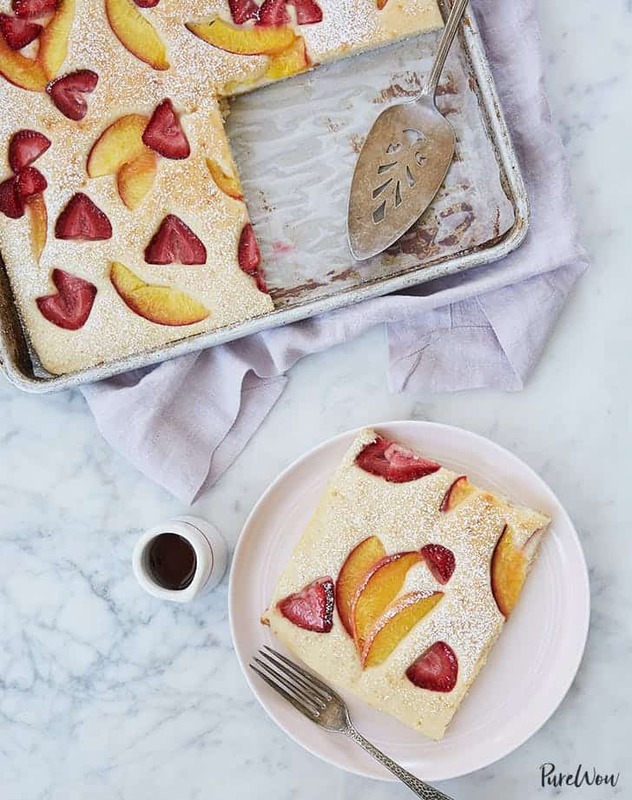 We have found 6 pancake recipes for pancake day so you can really indulge. 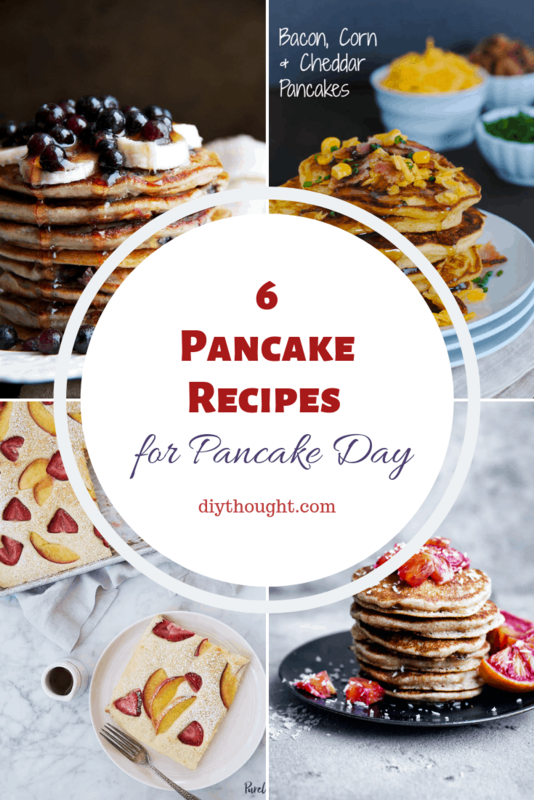 Breakfast, lunch, dinner or just a tasty snack, pancakes really are an all-day food. Pancake day is also called Shrove Tuesday and is the day before the Christian festival of Lent begins. Lent is a time for fasting (or in modern times other desired items) for 40 days in preparation of Easter. Fasting or not Pancake Day is a lot of fun! These perfect pancakes are light and fluffy with a hint of sweetness. 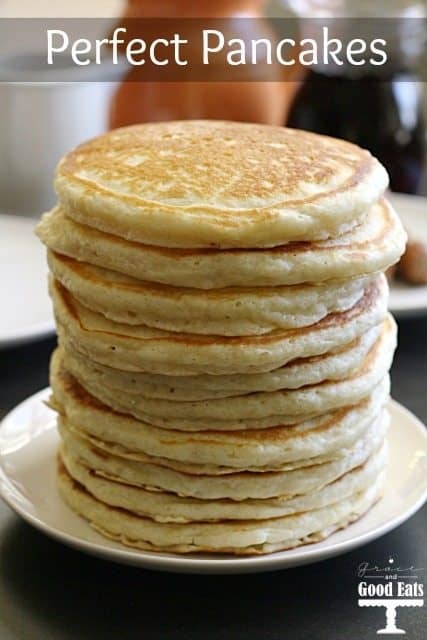 A great recipe if you are a traditional American pancake. This awesome recipe comes with lots of tips and tricks as well as topping suggestions. Click here to find out more. 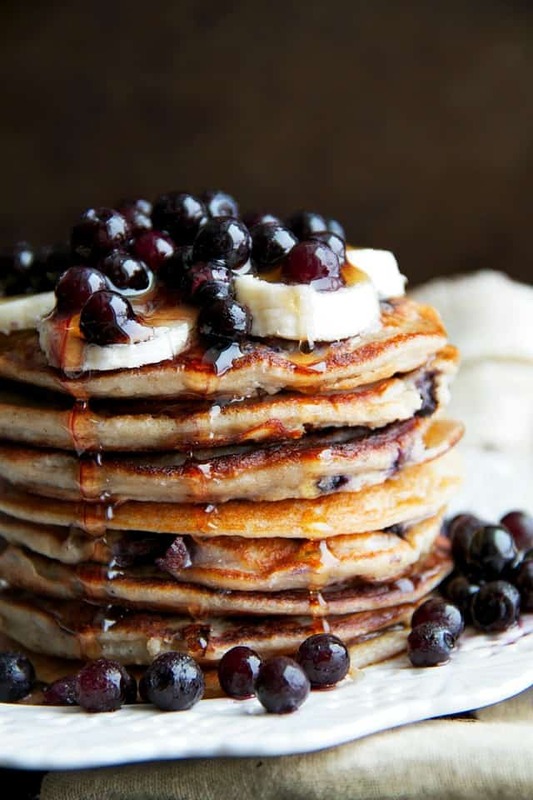 Everyone will be full after eating these amazing pancakes! They contain oats and 20g of protein without any protein powder. 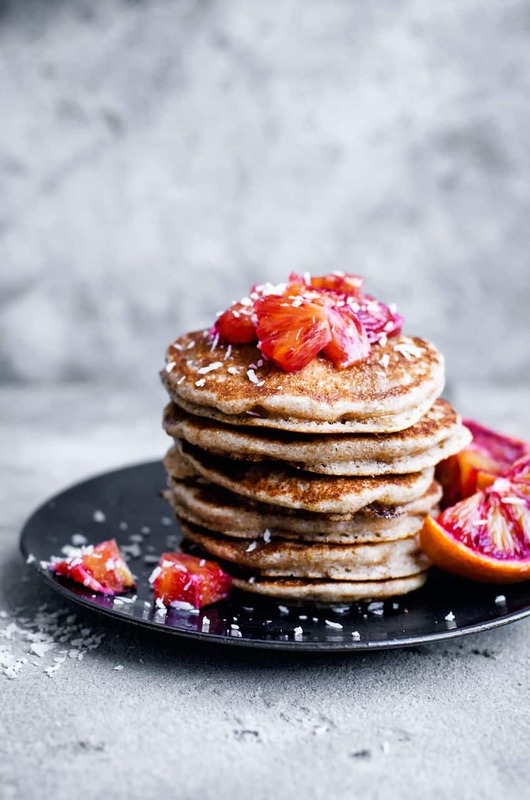 These pancakes can also be made gluten-free with GF oats. Follow this link to get the recipe. This is the pancake recipe for anyone looking for a healthier pancake. Made with nutritious spelt flour and dairy free this recipe is perfect for vegans. Head over to Occasionally Eggs to get the recipe. 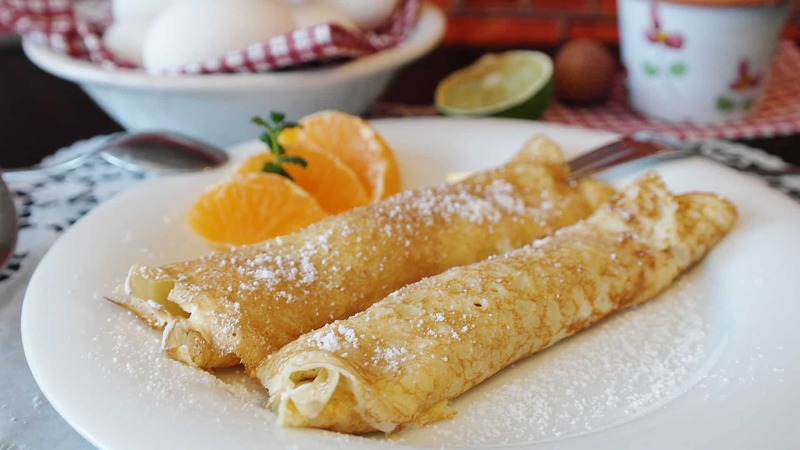 Crepes or thin pancakes (as they are called in our home) make a tasty alternative to the traditional American pancake. 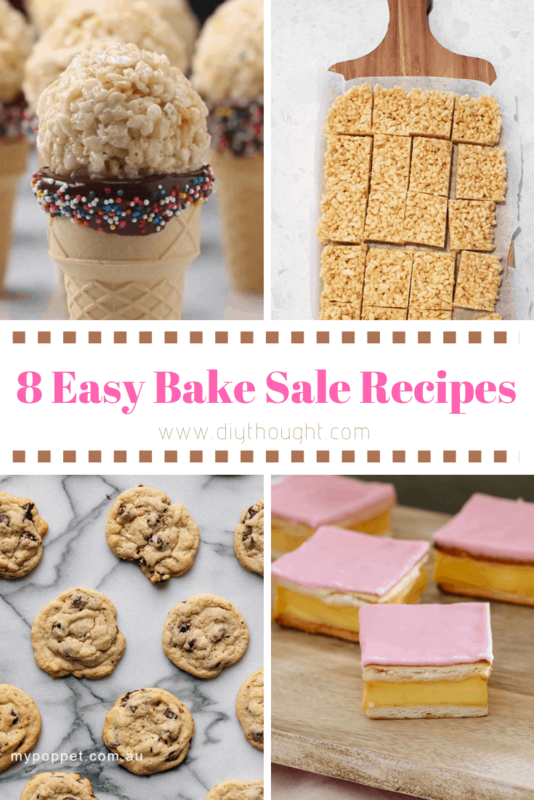 Toppings commonly include lemon and sugar, Nutella, jam or simply confectioners sugar. Click here to get the recipe. Not everyone has a sweet tooth so this pancake is for the savory lovers amongst us. 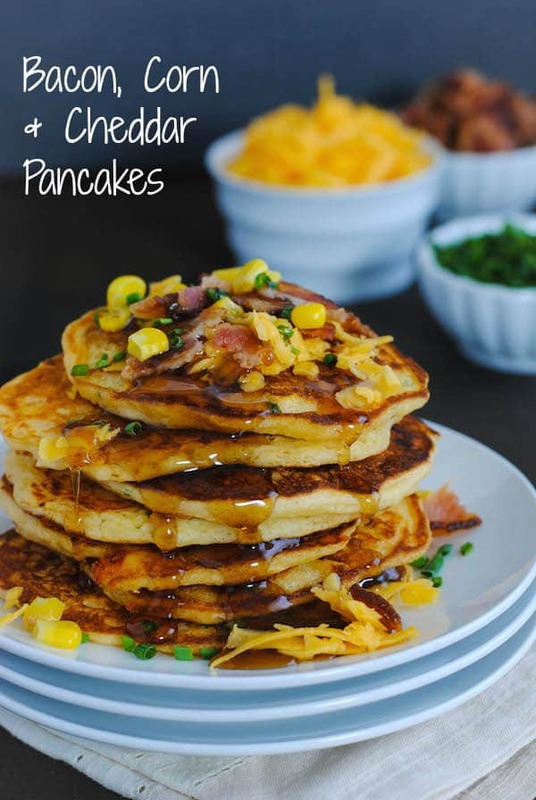 Flavored with bacon, cheese, and corn they are sure to hit the spot! Visit Foxes Love Lemons to get the recipe. Hate the flip, love the sheet tray pancake. Basically, the ingredients get put into a sheet tray and then baked in the oven so no flipping is involved! Visit Pure Wow to get the recipe.